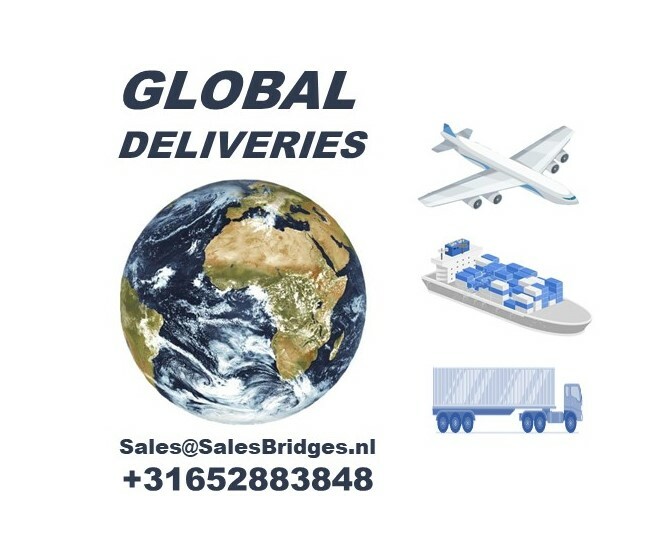 Variflex Formwork System | SalesBridges B.V.
Slab Formwork Variflex: Is a conventional prop formwork system for flat slabs forming and shoring. Having only 5 main components, the system is fast and easily assembled, consequently operational. Further, time and labor costs are optimized. VARIFLEX adapts to any slab applications due to beams overlap and the fact that the props can be placed anywhere along the main beam. 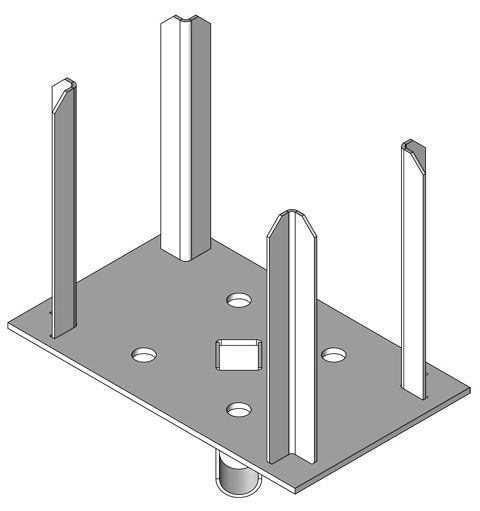 Simply by changing 3 variables (distance between main rows, distance between props in the main row and distance between secondary beams), the system can be applied to any load. Galvanized or powder coated elements, for long service life. Easily adapts to different and varying layouts, especially in case of irregular geometrics, specific load cases, different slab thicknesses. Any requirements for architectural concrete flat slab design can be met. The key benefit of Variflex is its easy adaptation to different and varying layouts. Owing to relatively low material costs, Variflex allows for cost-effective solutions even for several concrete pours. Free choice of Variant props. 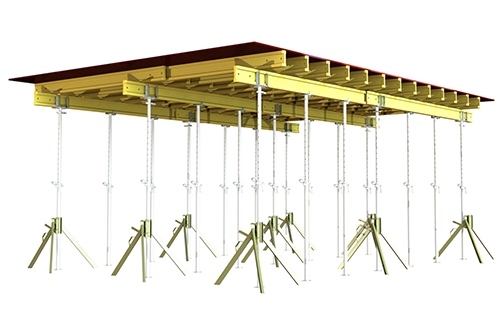 Slab Formwork Variflex is easily adjusted to any construction plan of any complexity. 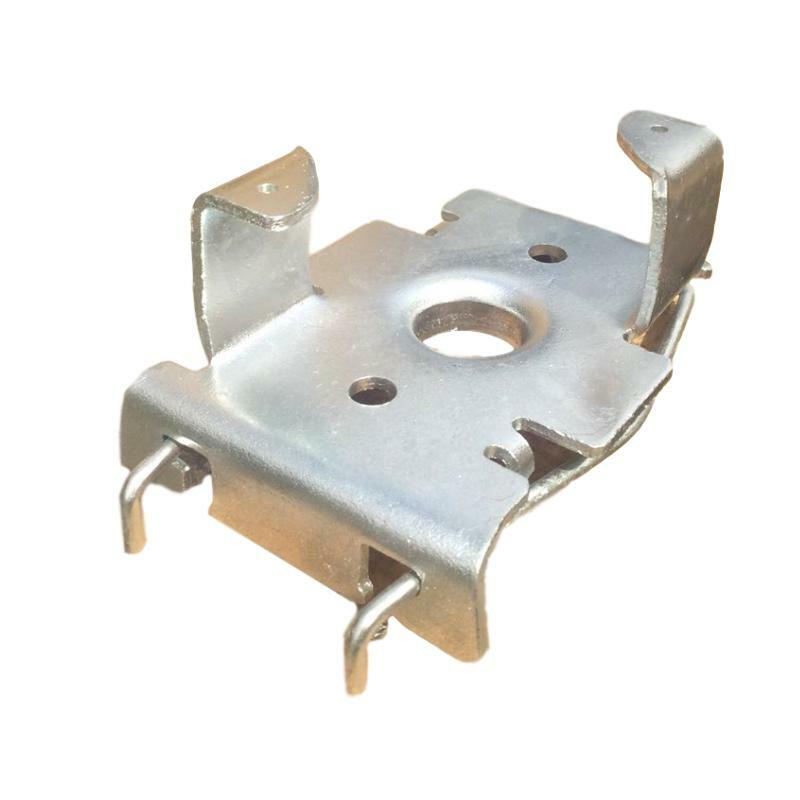 All details are matched to each other accurately and compatibly with elements made by other leading formwork manufactures and can be easily combined. 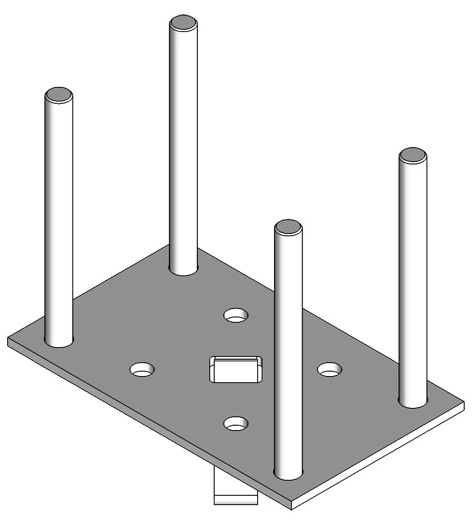 Supports stand numerous cycles of usage. 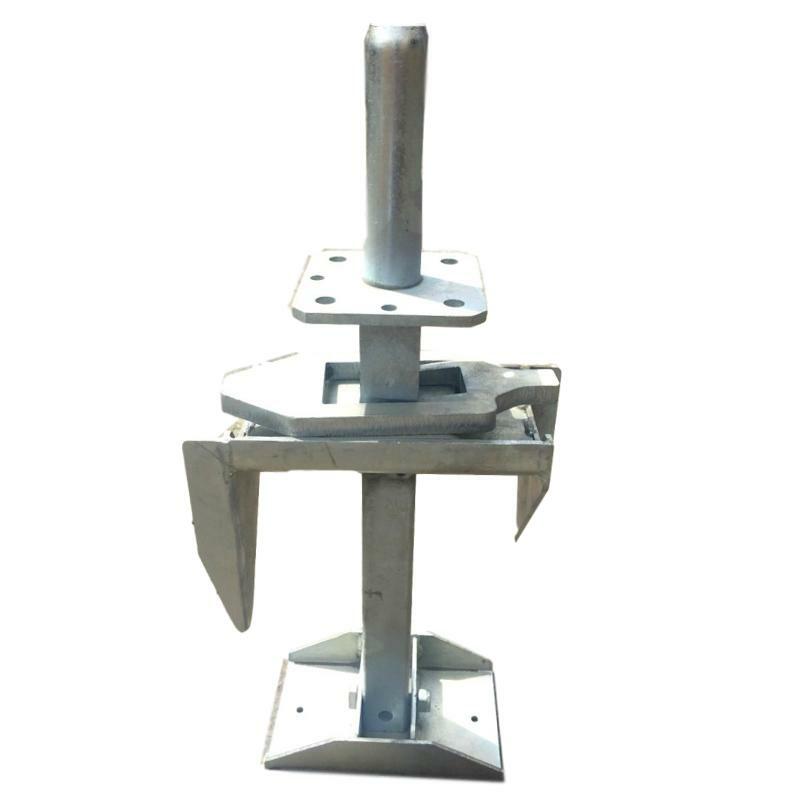 The support height can be regulated step-by-step and gradually in order to set any slab height in whole range. 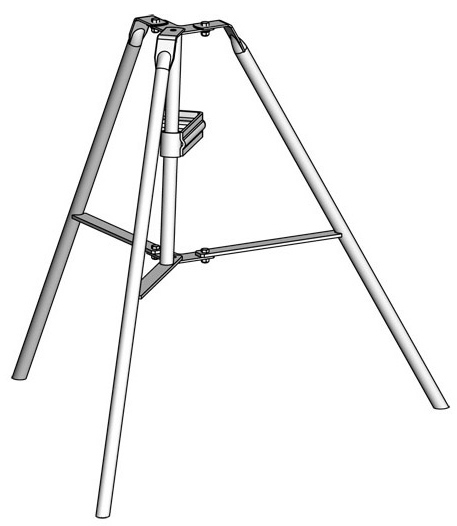 Availability of wide range of supports, tripods and heads gives an opportunity to choose reasonable and efficient set to satisfy different requirements of construction sites both during industrial and private construction. Meets the standards used by European formwork system manufactures. Working threaded part of support is galvanized. 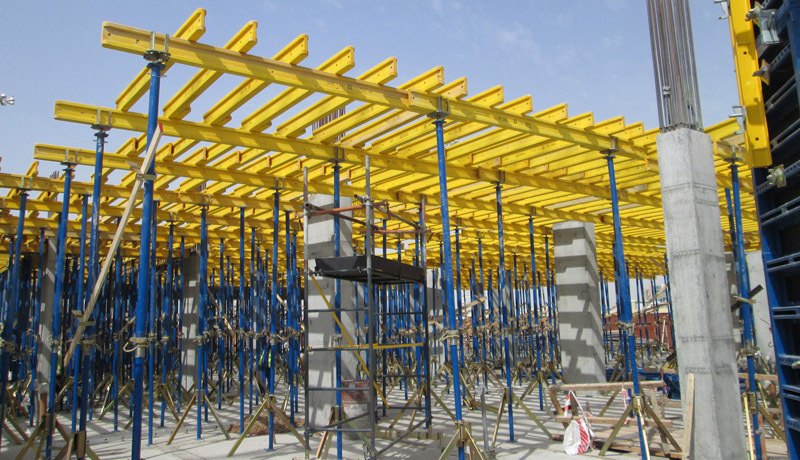 RBGU supports are intended for installation of formwork beams in industrial and civil construction with the formwork height from 0,965 to 6,0m. It is used as a support "build up" aid. 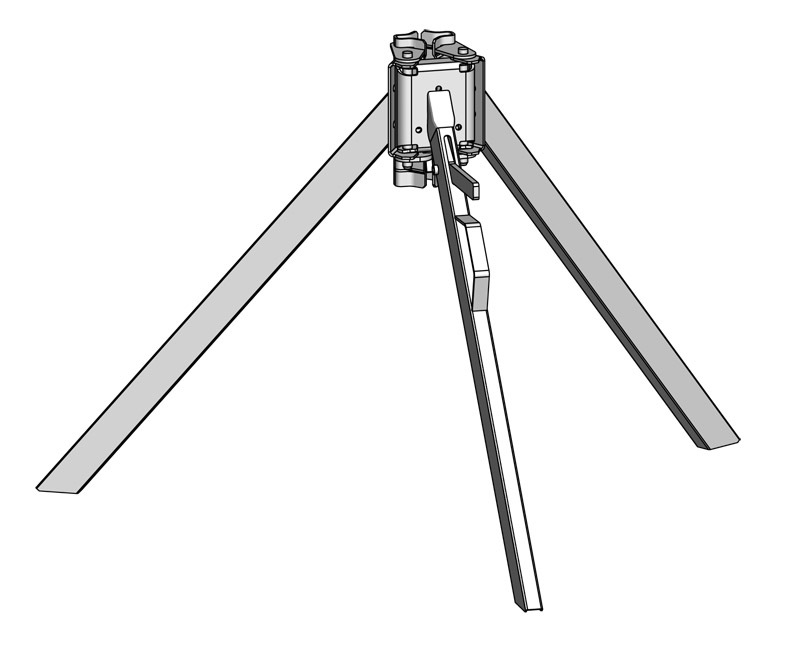 The pivoted tripod makes the "build up" in limited space near walls and in the corners easy. 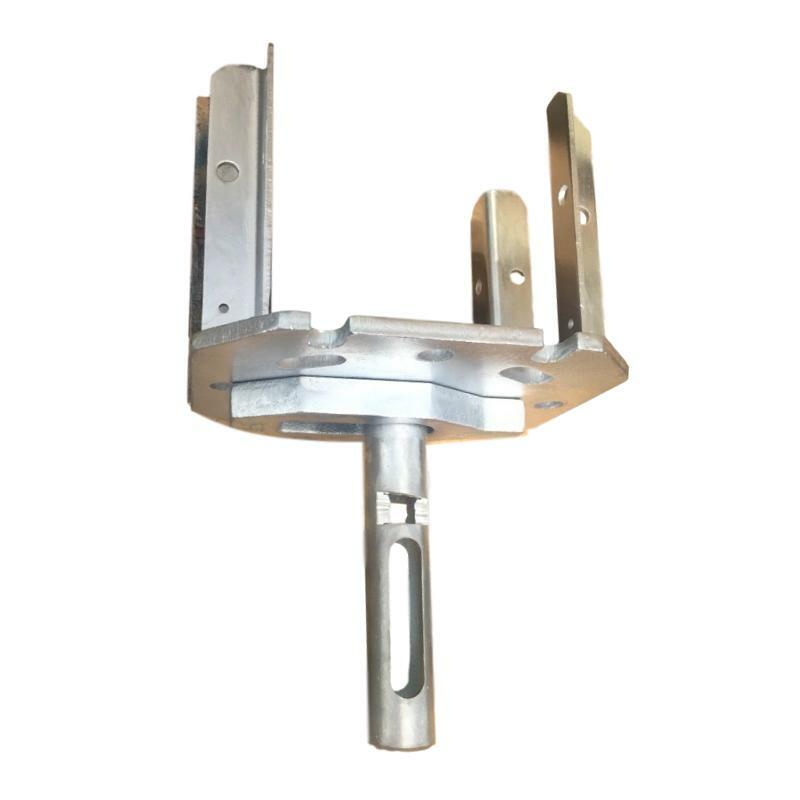 Lock design allows to fasten support with the diameter from 55 to 85mm. working position height is 760mm. There is a handle provided for carrying. It is used as a support "build up" aid. 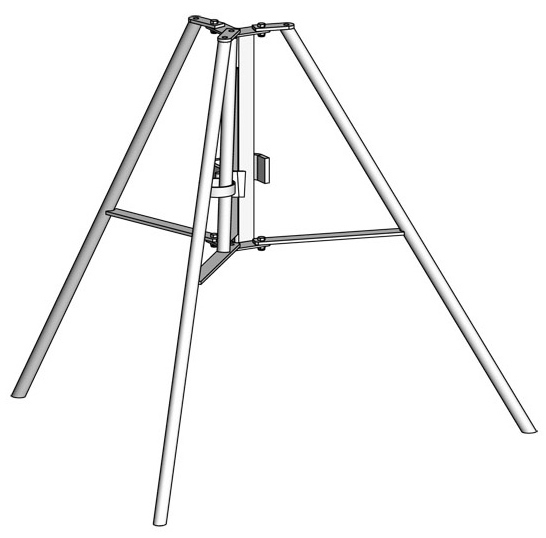 The pivoted tripod makes the "build up" in limited space near walls and in the corners easy. Design of support clamping lock. Working position height is 850mm. 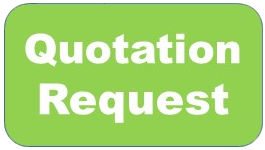 It is intended for RBG, RBGE supports as an efficient variant reducing the cost of the formwork set. It holds longitudinal formwork beams along edges and at criscrosses. When stripping one hit with a hammer on a unblock wedge is enough to lower the formwork for 6cm allowing removing the cross formwork beams and plywood deck. After formwork stripped the plywood plates and beams can be further used, and only supports are left not allowing slabs to sink. Simple and efficient way for slabs encasing.